Having a strong design & development background gives us the edge when it comes to designing and building your new website. Add to that our easy-to-use back-end systems to allow you to manage and maintain your site. 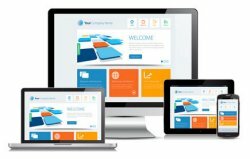 Powerful, professional and fully mobile responsive websites designed to give your business the edge. 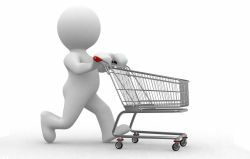 Shopping carts, Credit Card gateways, online quotes, intranets and anything else you need to streamline your business. Web design, corporate identities, logos, business cards, emailers and advertising designed to your exact requirements. Been using Redi for many years. The staff are friendly, accessible and always willing to help. Have been using them for Web Hosting, Email and Software Development. Would highly recommend them.